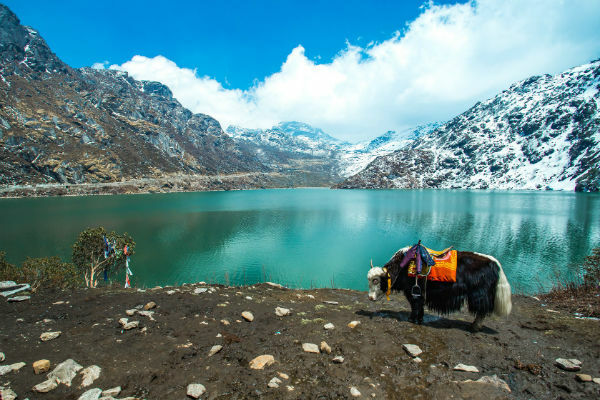 Pick up From IXB Airport and transfer to Gangtok (5,500 ft.). On arrival Check-in to hotel and rest of the day at leisure. Overnight stay at Gangtok. After breakfast drive to Darjeeling (6,950 ft.). On arrival check-in to your hotel & rest of the day at leisure. Overnight stay at Darjeeling. Balance Payment 20,500/- Require on 22nd April.